Sandra L. Kanniard, age 74 of Cardington died Sunday, April 14, 2019 at her daughter’s home in Crestline. She was born on April 16, 1944 to the late Paul and Ruth (Powell) Opphile. Sandra enjoyed spending her free time solving crossword puzzles, scratching off her scratch off tickets, and crocheting. She loved to read and watch NCIS. Sandra’s favorite thing of all those was spending time with the ones she loved, her children, grandchildren and great-grandchildren. 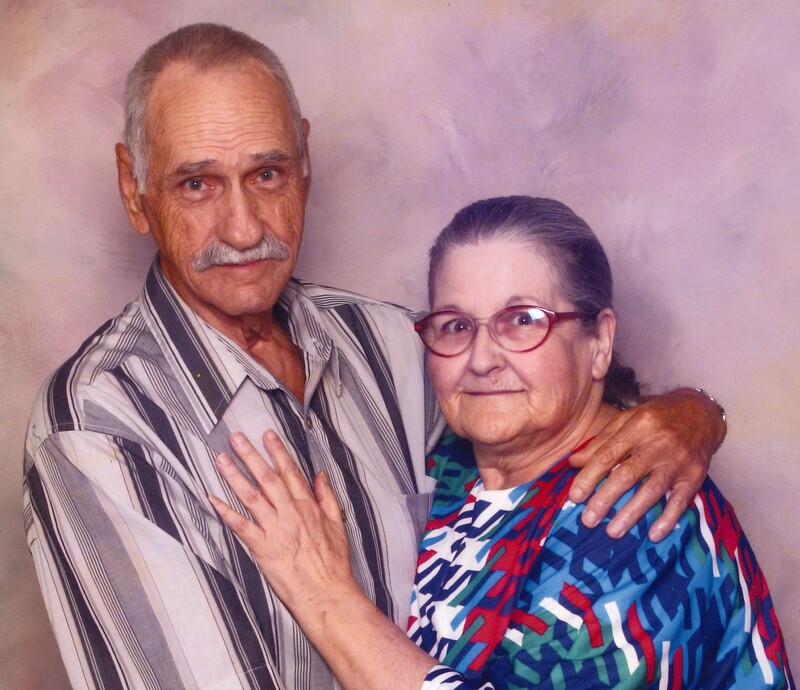 On October 11, 1973, Sandra married Ronald Kanniard in Delaware, and he preceded her in death on April 19, 2015. Sandra is survived by her children: Anita (Gary) Spriggs of Jackson, Marjorie (Brian) Kanniard-Heacock of Groveport, Vincent (Liz) Kanniard of Cardington, Dwayne Kanniard of Mount Gilead, Christine (Ken) McIntire of Cardington, Bonnie Kimbleton of Delaware, Laura (Darren) Thompson of Crestline and Michelle (James) Mollet of Elkmont, AL. ; 23 grandchildren and 35 great-grandchildren. In addition to her husband and parents, Sandra was preceded in death by two sons; Paul Kanniard and Lee Kimbleton, grandson John Robert Kanniard, and two siblings Paul and Janet Opphile. Friends may call on Wednesday, April 17, 2019 from 11:00am to 1:00 pm at Gompf Funeral Home, 440 Center Street in Cardington. The funeral service will be held immediately following at 1:00pm with Pastor Linda Cronebaugh officiating. Those wishing to make memorial contributions are to consider, Hope for the Grieving Spouse Ministry; C/O Gompf Funeral Service; 440 Center St. Cardington, OH 43315. Those wishing to share a memory of Sandra or to express a condolence to the Kanniard family may do so by visiting www.gompffh.com.